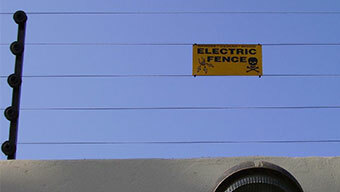 Do you know about electric fencing compliance? Since 2012 the law requires that only certified installers may erect electric fences and they have to issue you with a Certificate of Compliance (CoC). 6th Sense Security has certified installers who have undergone accredited training and are authorised to issue CoCs according to SANS 10222-3 regulations. Without a CoC, you will not be able to claim from insurance if your electric fence is faulty and causes damage to your property in the form of a fire or otherwise. Also, if you don’t have a CoC for your electric fence when you sell your home, the transfer cannot take place. What if your electric fencing was erected before the 2012 regulation? You should contact a compliant security company who is a member of the SAEFIA (South African Electric Fence Installation Association) and pay them to upgrade your fencing to the required safety standards. After which you will receive your CoC. What if someone is electrocuted when they touch your electric fence? While electric fencing is designed to keep you safe from intruders, you are also responsible for ensuring that your electric fencing does not endanger the lives of others. If your electric fence injures someone, including a potential thief, you can be prosecuted by the law. This is why your electric fence needs to be compliant with SANS 10222-3 regulations. Maintenance costs are low – all you need is an annual check to ensure that all is in working order. 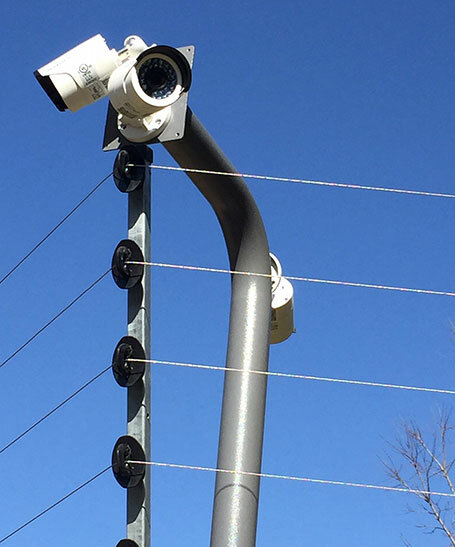 6th Sense Security is able to supply and install a wide range of high voltage electric fence installations, including single or multi-zone electric fencing, and high voltage and low resistance electric fencing. We are also specialists in electric fencing compliance standards. We are certified, registered and trained to upgrade fencing to the required safety standards and to issue Certificates of Compliance (CoC) for any electric fencing according to SANS 10222-3 regulations.